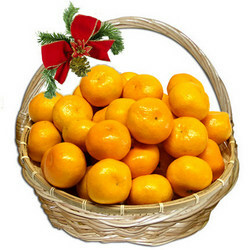 Mandarines - that's what brings Christmas mood long before the New Year! 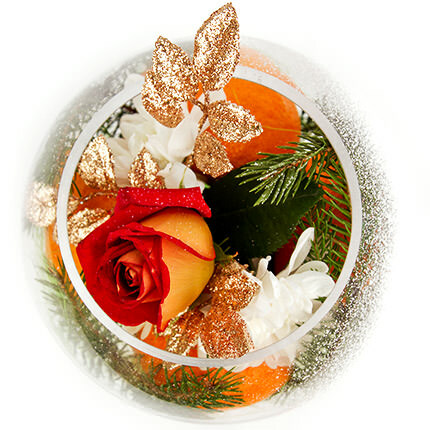 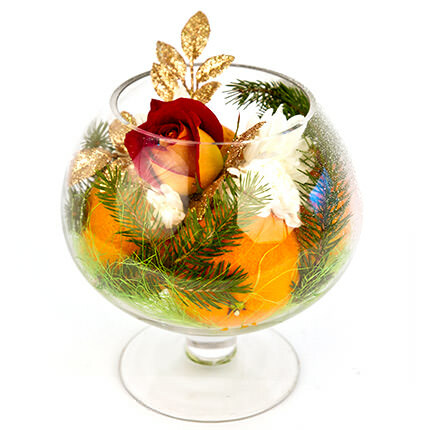 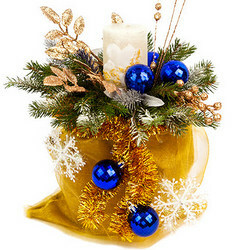 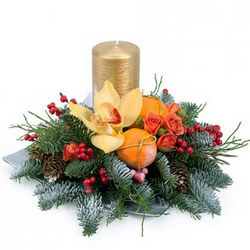 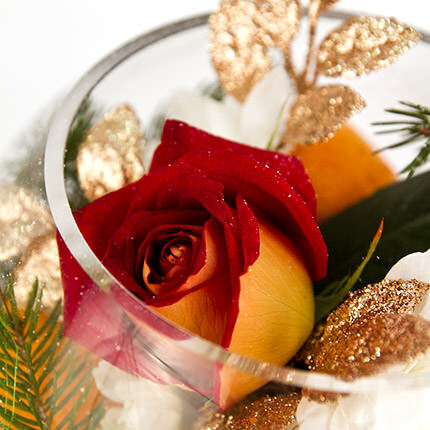 This composition can be presented to a friend, colleague or even to a girlfriend to raise a holliday mood. 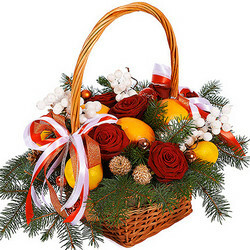 Weight of fruits: 300 gr. 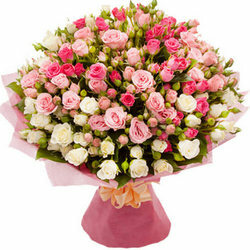 20032019 © Flowers.ua Cоmposition "Miracle"